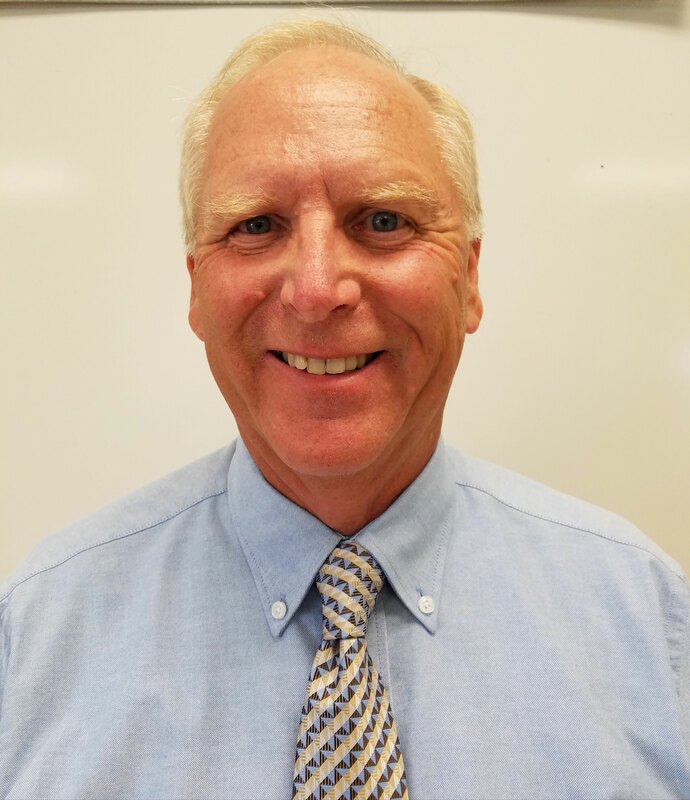 Robert David White has taught automotive technology in Wicomico County, Maryland for 31 years. He began his automotive training in the very program he now runs at Parkside High School. White worked in the auto industry for a number of years prior to teaching, as shop foreman, service and parts director, and a master technician for both Ford and BMW. He has been a certified Master Auto Service Excellence (ASE) Technician for 37 years, and is also certified by this organization and the National Automotive Technicians Education Foundation (NATEF) as an Evaluation Team Leader. In this capacity, White travels to other high schools and post-secondary automotive programs to help them become certified in order to provide industry credentials to their students. White was selected as the National Instructor of the Year by ASE/Automotive Youth Education Systems in 2007 and 2011. Additionally, the automotive program at Parkside has been recognized by the Association for Career and Technical Education and ASE/NATEF in 2000 and 2007 as the top national high school automotive program as well. White works to keep his curriculum dynamic for students and up-to-date with the latest technological developments. He notes, “just as new automobiles change each year, we must also constantly change and adapt to changes in technology, equipment and techniques that are used in industry.” White taps local industry partners to advise on curriculum, processes and equipment for seamless transition into the automotive job market. His program aligns with local and national post-secondary institutions, where his students can receive college credits for classes taken in White’s automotive program. Parkside’s automotive program is a live shop, and White and his students maintain a fleet of 85 diverse vehicles for the local board of education. They also repair over 1000 vehicles from the local community annually, giving students the experience of real-world automotive business. Parkside automotive students participate in the SkillsUSA and the New York Auto Dealers National competitions each year, competing for awards and scholarships among the nation’s best.